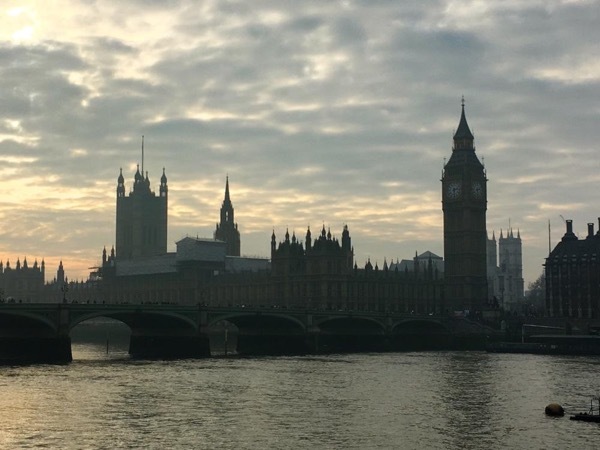 Traveler Review for Private Tour in London, England, United Kingdom by Tour Guide Amanda H.
About Amanda H. Message Amanda H.
Amanda was a wonderful tour guide! Very knowledgeable and friendly. I have been to London many times before, but learned so much more that I didn't know and saw more things than I have seen before. Highly recommend! !